Simply functional and reliable. Very light and handy. I just love it. Too bad that's quite old. 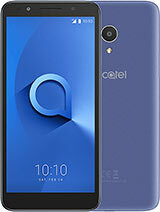 I have an Alcatel 512 from 3 years and I never had a problem with it! 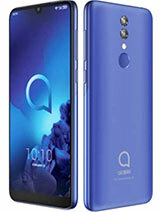 I am a lawyer in Chennai, India and have been using two phones of this model for the last two years and more. 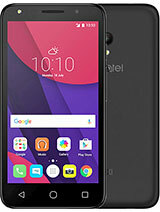 I am very pleased with the phone, but am unable to get replacement of the pannels anywhere, even after contacting Alcatel Hotmail Service. 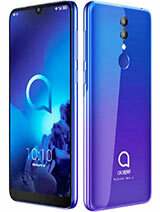 The name/address of the dealer that they gave me of Delhi (Innova) has claimed that they have nothing to do with Alcatel! What do I do? Please find me a way of getting two new pannels (front and back x 2). Thanks. - You cannot send SMS messages, once your SIm card is full; this stupid phone insists on saving all unsent messages on the sim card, EVEN though there is abundant space in the phone memory. SO you may have to delete messages before sending a new one! Of course, there would hardly be a warnig, so you may find yourself stuck, 3/4 way into a lengthy message. - Inefficient use of screen space. - Poor arrangement of commands (pressing the OK button, continuously,when reading a text, could easily, accidentaly delete your message. - During calls and text composing, blacks out abruptly and wipes away your messages and data. --- MANY MANY more problems, no more Alcatel! i find that my mobile has got some problems. whenever I try to make a call a msg. "CONDITIONAL ACTIVATED" appears and at cetain times some other . i would like to know what is to be cone. Cons: Pathetic predictive mode, irritating keypad, soft ringtones, slow response, ringtone downloads are heavily edited by the phone, cannot receive pix messages. I have an Alcate 512 and I am very pleased with this type of phone. 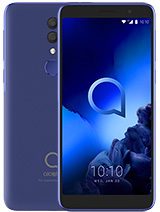 I think it is a good phone. 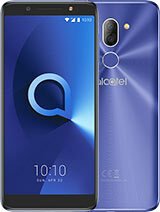 Total of 129 user reviews and opinions for alcatel OT 512.